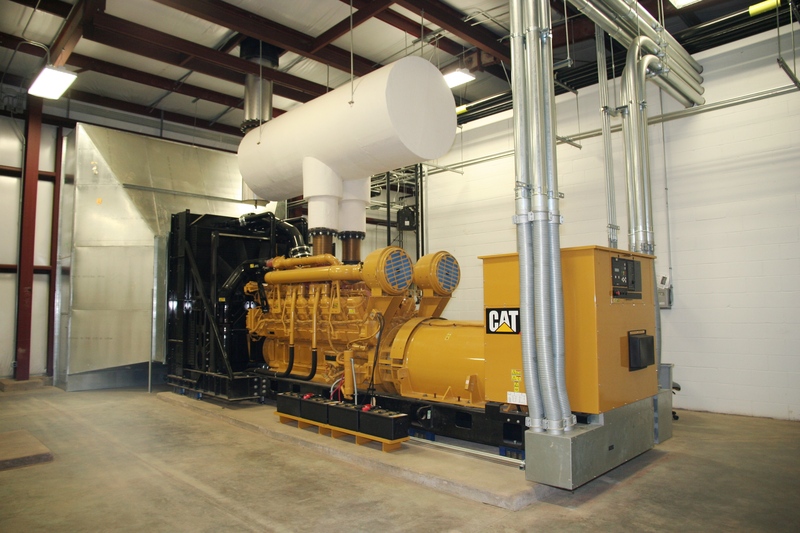 JMT performed design services for all associated structures, site work, and permitting for a new emergency power generation facility for a major hospital center. The newly constructed generator building was comprised of a pre-engineered metal building founded on a concrete slab on grade with spread footings and pedestals under the main steel bents. 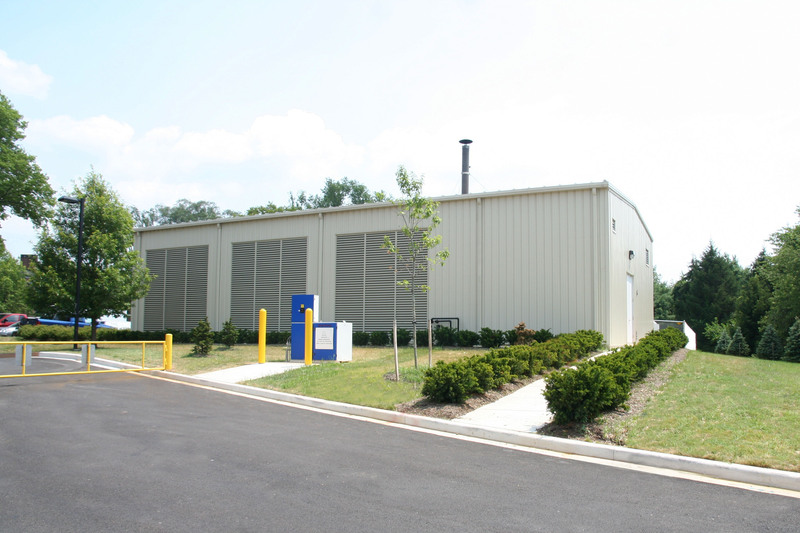 The building housed a mechanical hall and an electrical switchgear room with topside storage. The walls have openings for mechanical louvers for air intake and exhaust for the engine units. Each bay had a separate concrete inertia block foundation separated from the slab surface as well as an independent roof mounted steel exhaust stack with silencer. The building was adjacent to a double wall tank yard piped into the powerhouse building for fuel requirements. 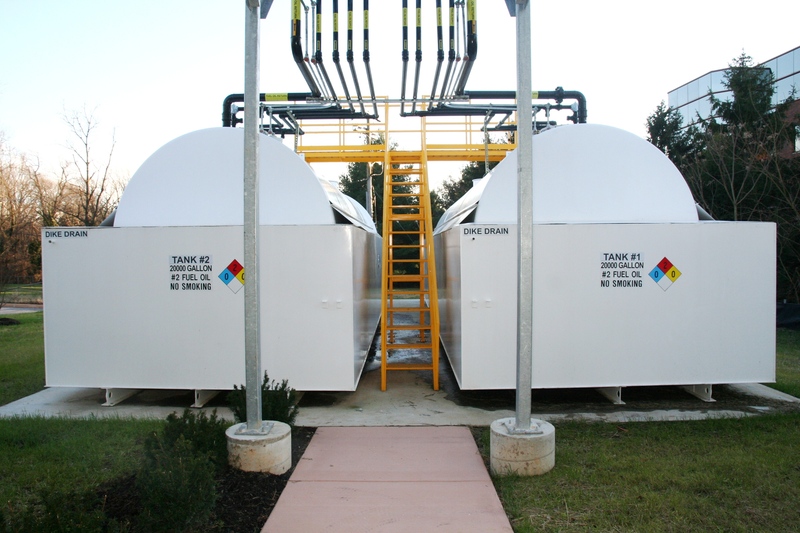 A newly constructed underground ductbank went from the vault under the switchgear room to the hospital loading dock, terminating in a concrete vault positioned under and across a main internal roadway. JMT was tasked with designing a new emergency power generation facility that would supply stand-alone electrical power to all essential systems within the hospital. 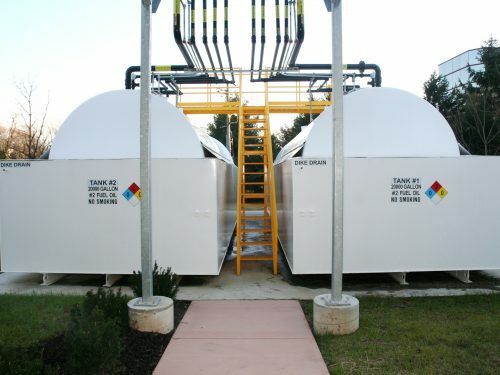 To achieve this, JMT designed a three unit lineup of reciprocating diesel engines that utilize stored fuel oil and can black-start from a DC battery array. 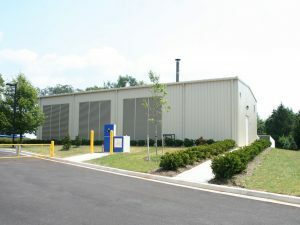 The engines and electrical switchgear are housed in a separate building centrally located on the GBMC campus. 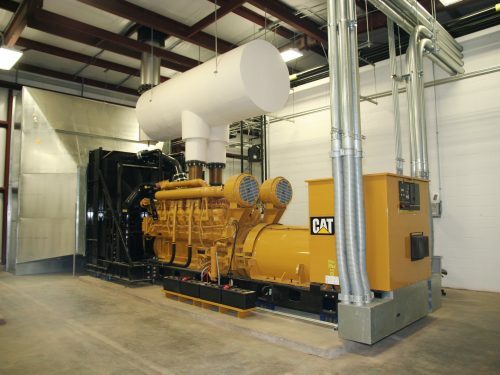 The electrical generation system is cabled from the engines to cabinet switchgear units that are within the powerhouse building and connected through the hospital loading dock substructure to the main hospital electrical distribution system via underground concrete conduit banks. JMT and their subconsultants performed the civil, mechanical, electrical, and structural engineering as well as the project management for the turnkey construction process.